The impact of NSLI-Y extends beyond the personal experience of going abroad. After returning home, NSLI-Y students will often seek out opportunities to give back to their home communities, and remain engaged with the target language. 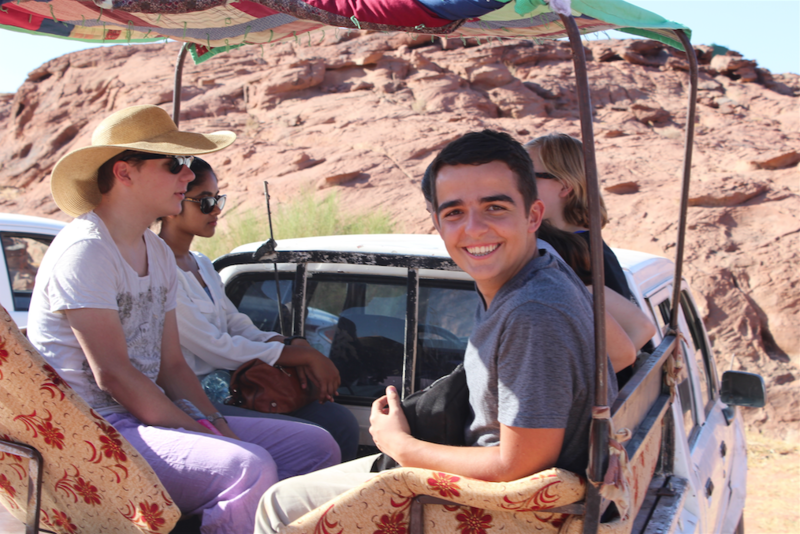 Deni, Alumni Representative for the Boston area, is one such student who is using his NSLI-Y experience to give back. Deni was recently featured in Worcester County’s Telegram & Gazette for the work he is currently doing through a club he founded at his school. Below is an excerpt from the article. Read the full article here. With the guidance of his history teacher, Suzanne Wise, he founded the Students Together Assisting Refugees club at South High last fall, a group that today counts around 20 members, including six refugees from countries including Burma, Iraq and Syria. The club has hosted talks by representatives from refugee assistance organizations in the city, and is pursuing volunteer opportunities and raising money to donate to those groups, he said. Students Together Assisting Refugees (STAR) was originally founded by NSLI-Y alum, Adam, in Cincinnati. Since its inception, STAR has grown tremendously in Cincinnati and across the nation, including the chapter Deni started in Boston. Read more about Adam’s story here. 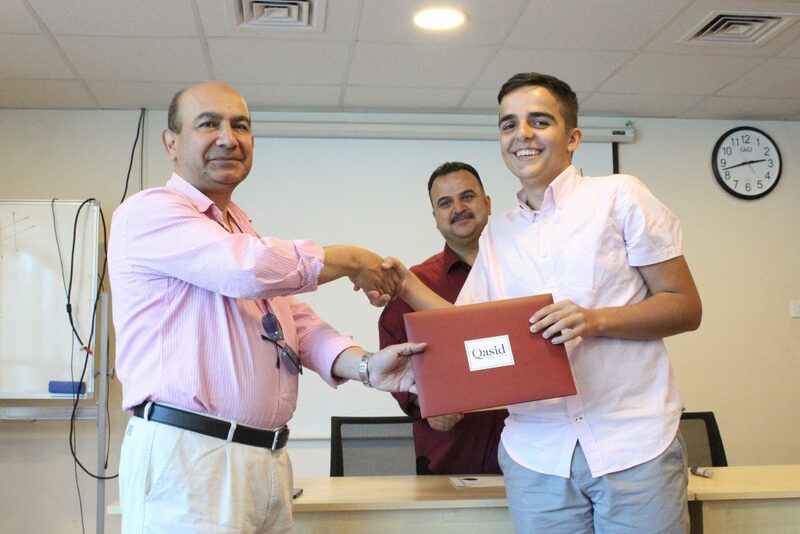 In the video featured above, Deni describes, in Arabic, his experience as a participant on the 2016 NSLI-Y summer Arabic program in Jordan.